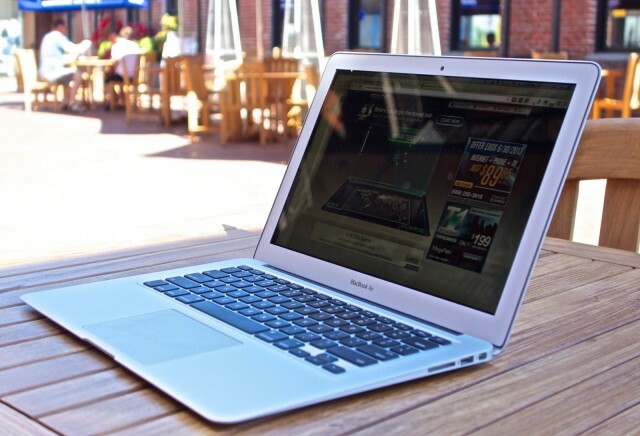 Right on time with the standard refresh cycle, Apple has announced the refreshed Macbook Air that features Intel’s latest Haswell processors. The entry level 1.3GHz has been upped with a 1.4GHz Core i5 and the changes do go up the ranks as well. This also extends to the build to order configurations too. 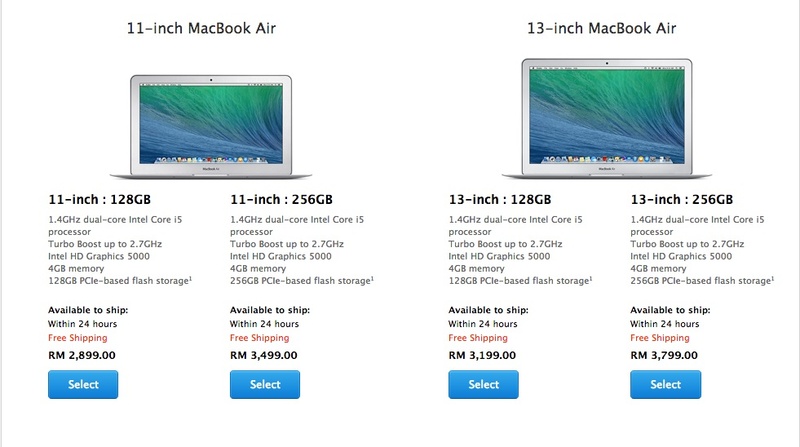 If you’ve been thinking of getting one, good job holding off and they are available at the Malaysian Apple Store today.